We wish to deliver joy, peace, sensation, memories, and rest. 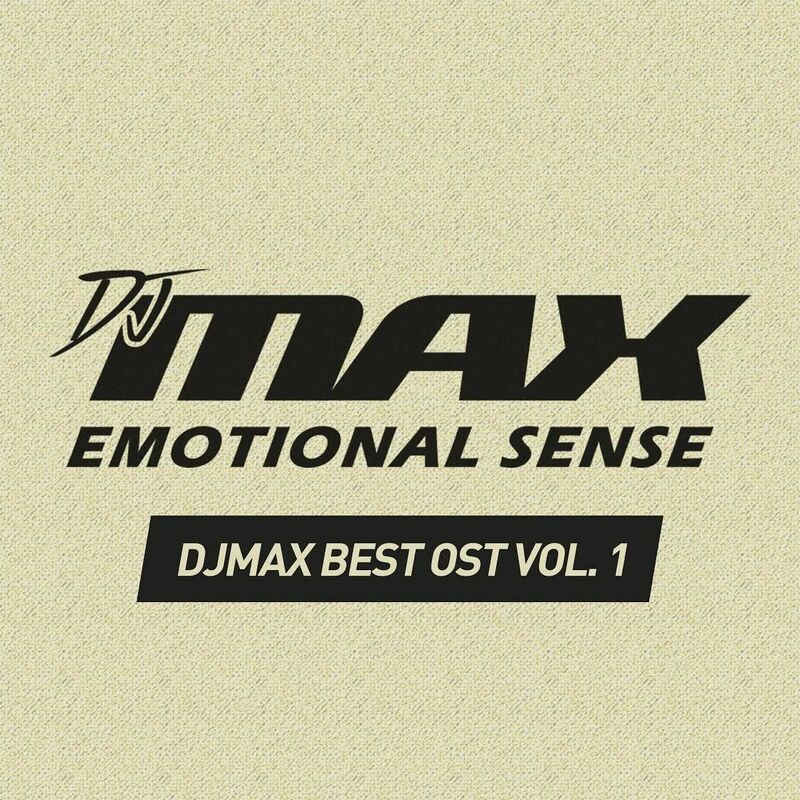 This best album consists of 22 selected songs that have been loved from 2004 DJMAX Online till 2013 DJMAX TECHNIKA Q. There are songs from amazing artists like NieN, CROOVE, ND Lee, M2U, who have made many great songs for years with DJMAX. 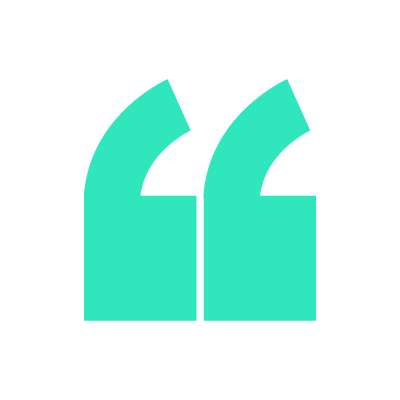 We wish to deliver the pure music experience for the songs inside DJMAX games, as well as the joy, peace, happiness, rest, stories that will bring the memories back. We also wish that the songs in this album would be delightful and restful to those who experience the DJMAX music for the first time. The best rhythm game DJMAX. DJMAX RESPECT is a DJMAX game that connects the past and the future of the DJMAX series. This game, containing over 100 songs from the past and 40 new songs, has received &apos;Excellence award&apos; in Republic of Korea on 2017, and has been acknowledged by many DJMAX fans as a masterpiece. DJMAX RESPECT OST album consists of the songs that are new, yet the legendary artists like BEXTER, ND LEE, NieN, CROOVE, Nauts, and Makou have participated again, allowing the listeners to feel the unique color of the DJMAX music. There are Hard Rock, Electronic.  Pop, and various genre songs that will delight the DJMAX users. 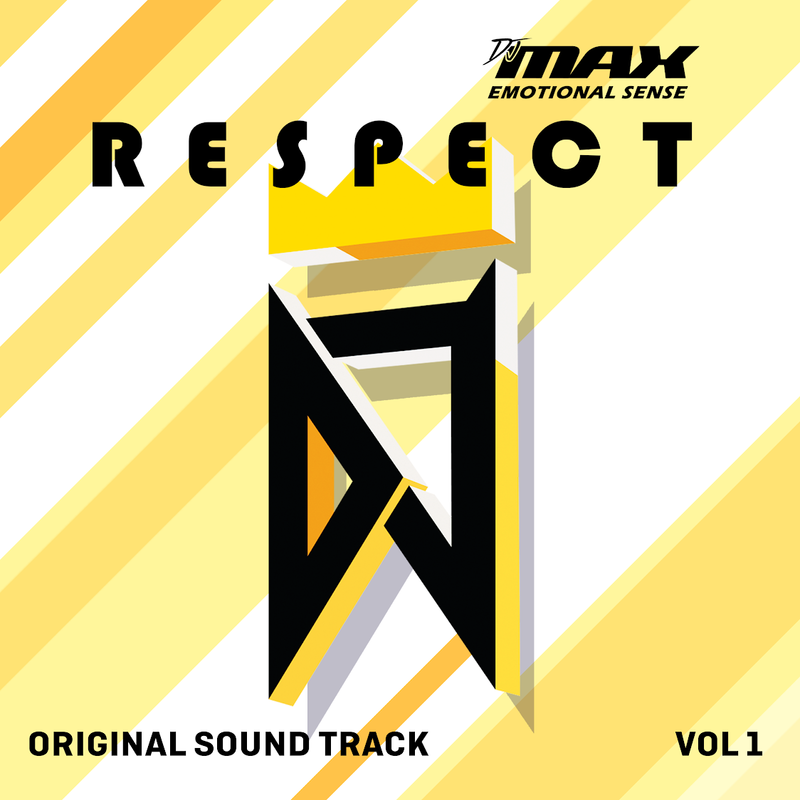 As it took long years for DJMAX RESPECT OST album to be published, this album will be not just an album for the music game, but another entertainment for everyone and anyone who wishes to listen and rest with good music. 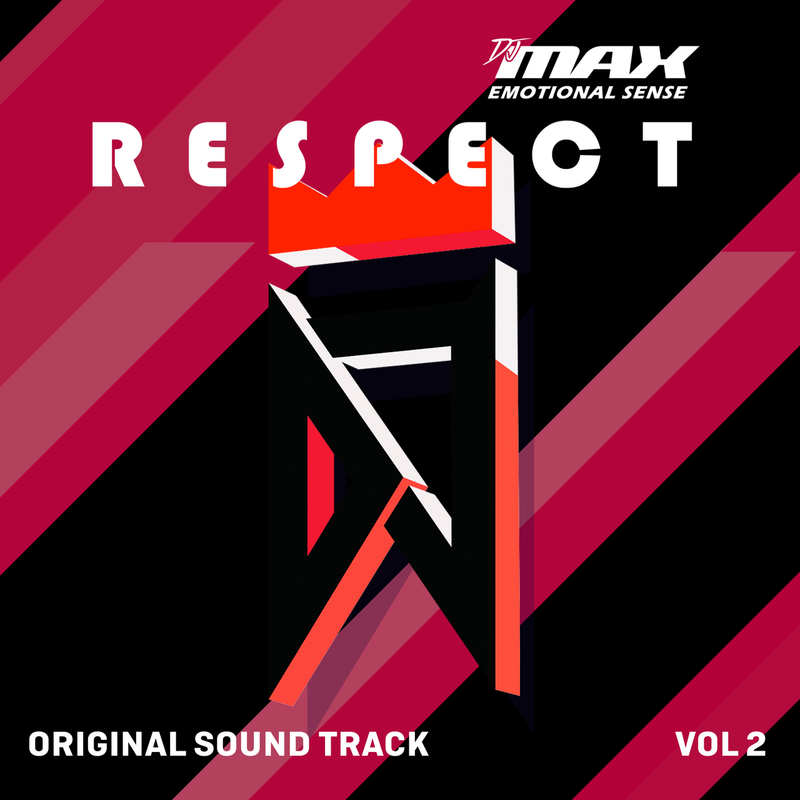 DJMAX RESPECT OST VOL.2 will please the ears of the DJMAX players and those who love our music.